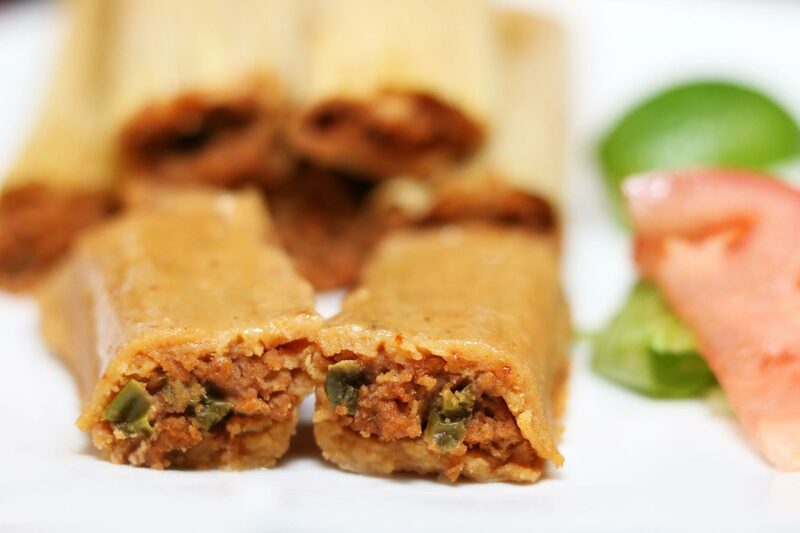 3 Reasons to Have Delia’s Tamales On Your Thanksgiving Table This Year! Posted on November 20, 2017 at 4:36 pm. Everything You Should Know About How We Ship Our Tamales to All 50 States! Posted on November 1, 2017 at 10:35 am. 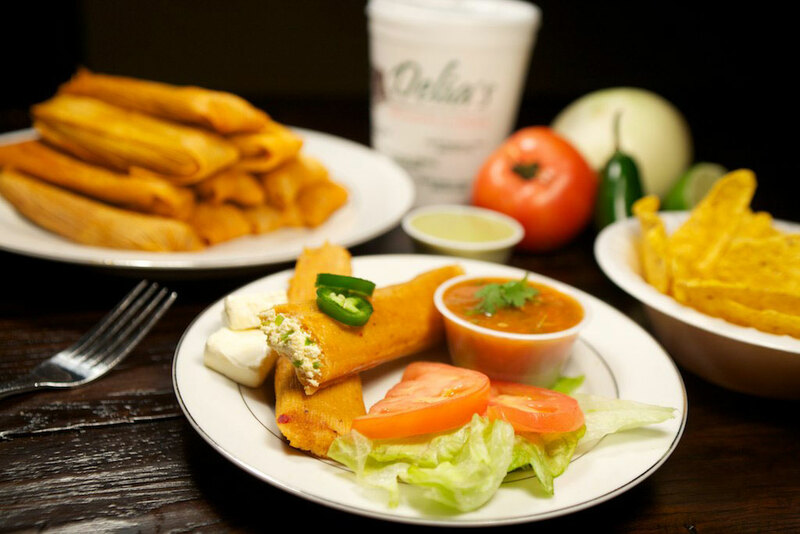 Get Your Game Day Ready with a Delicious Serving of Delia’s Tamales! Posted on October 2, 2017 at 4:54 pm. We’re Famous for Our Tamales, But Don’t Forget About Our Aquas Frescas! Posted on September 19, 2017 at 8:44 am. Posted on September 7, 2017 at 9:29 am. 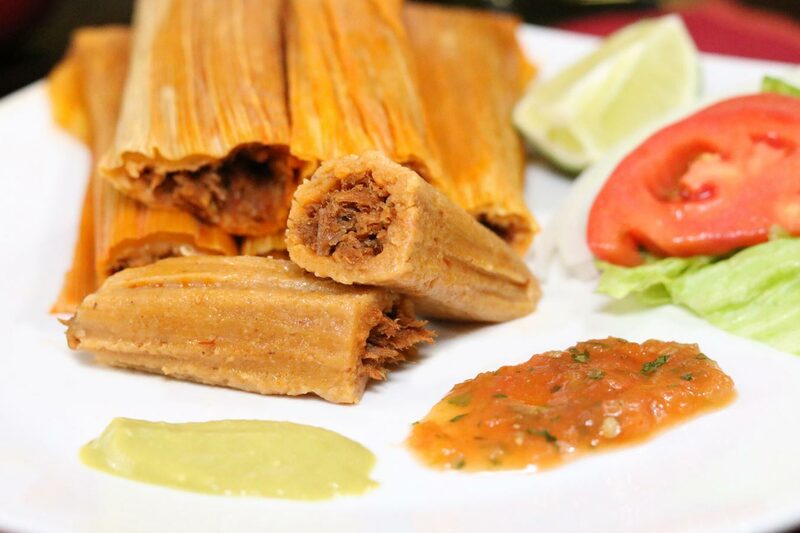 Delia’s Tamales Can Make Dinner Easier for Those Upcoming After School Days! Posted on August 25, 2017 at 9:16 am. 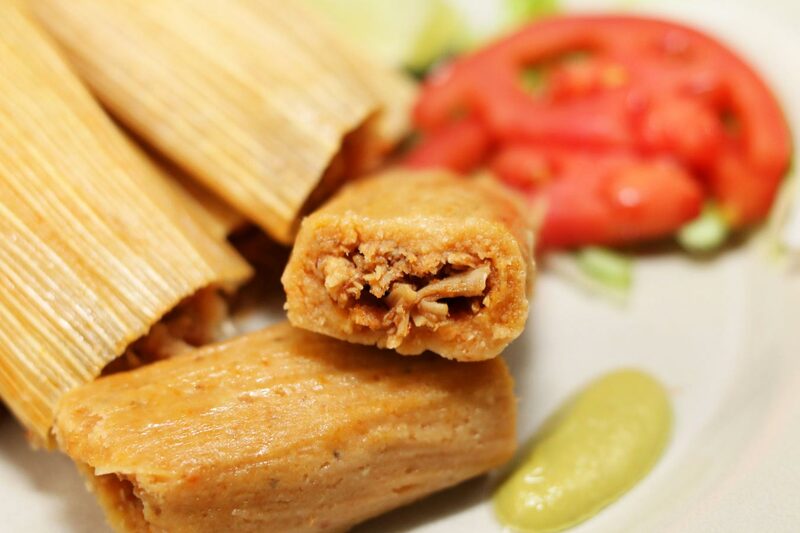 The Best Tamales You’ll Ever Have Can be Shipped Right to You! Posted on August 11, 2017 at 4:22 pm. Posted on July 18, 2017 at 9:42 am. Cheese Tamale Showdown: Which is Your Favorite? Posted on June 27, 2017 at 12:43 pm. 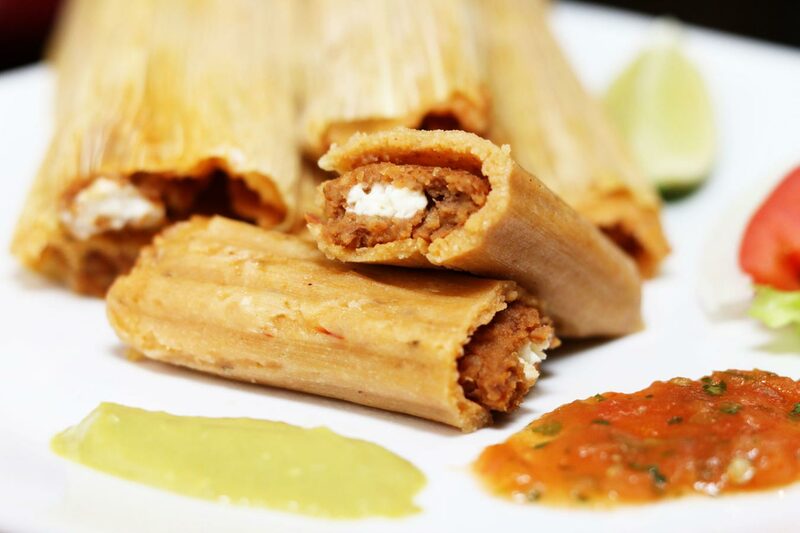 Find Out More About How We Ship Tamales All Over the Country! Posted on June 15, 2017 at 3:29 pm.